There have been many reported cases of Facebook hacking, with people losing access to their Facebook accounts, sometimes permanently. There are cases in which their Facebook posts and data have been tampered with after being hacked. This is not something anyone wants to experience. 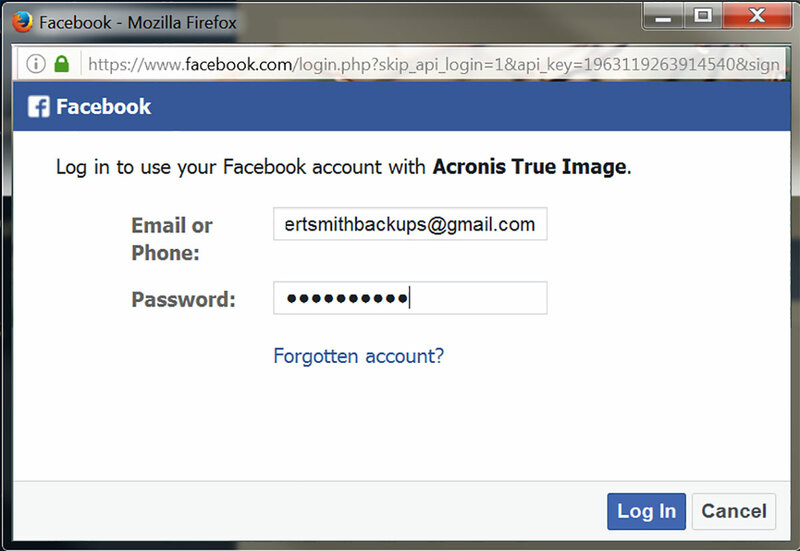 However, there is a way to backup Facebook account data using Acronis True Image (Lowest Price), and restore it later! 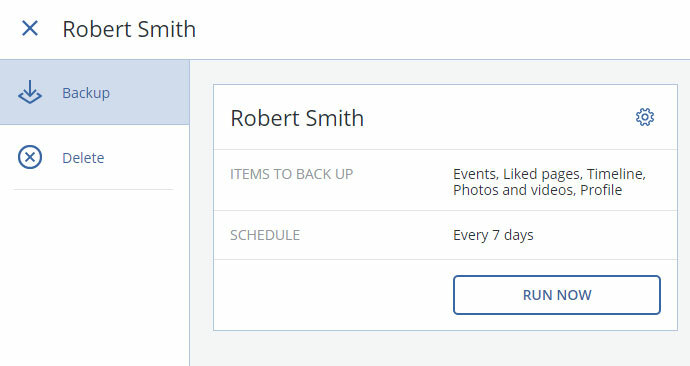 In this guide, Acronis will teach you how to backup your Facebook account, and then restore it later if your account gets hacked, or you regretted deleting your Facebook account. These steps require Acronis True Image 2017 (Lowest Price) to be installed. Acronis offers a one-time purchase option, as well as a yearly-subscription licence which includes free upgrades as long as the licence is maintained. 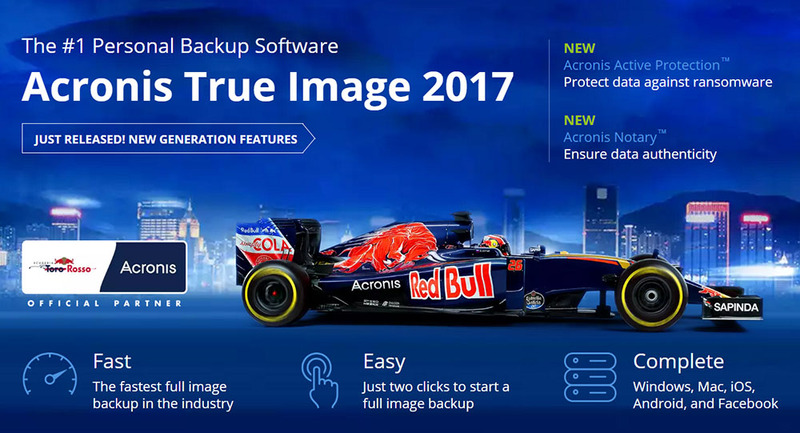 Configuring Acronis True Image 2017 (Lowest Price) to backup Facebook accounts is easy. Your Facebook profile is treated in a similar way to other computer devices. 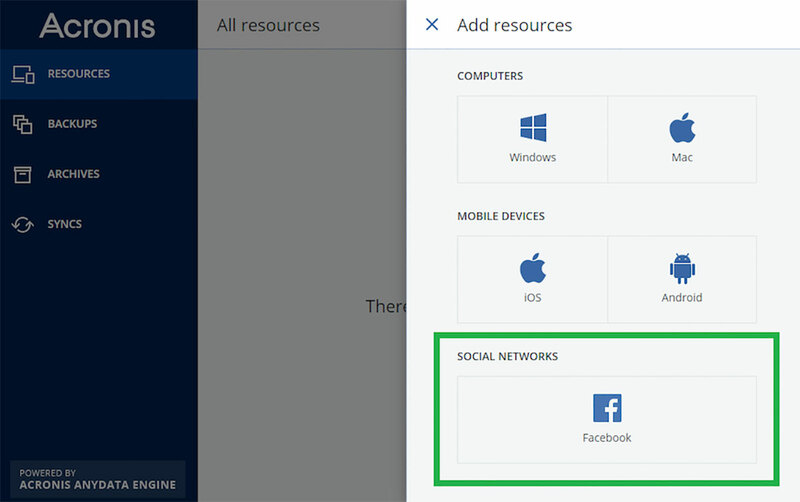 Step 1 : Go to Resources, click Add, and select Facebook. What you’ll see next is a standard Facebook login screen asking for your permission to use your Facebook account with Acronis True Image 2017 (Lowest Price). Step 2 : Enter your login details. Step 3 : Follow the prompts until you see the familiar “Items to back up” dialog screen. Step 4 : Tick the “Entire account” box to make sure that all your Facebook content is protected. Saying that all Facebook content will be backed up is not quite correct. Acronis True Image (Lowest Price) accesses your account via the standard Facebook API, and there are some things that Facebook likes to keep to itself. For example, your Friends list is one of the things that Facebook will not let you to back up. Step 5 : Set up how often you wish to back up your profile. If you are an active user, you may want to back up your account every day. Otherwise, once every other day or once a week may be sufficient. If you don’t enable regularly scheduled backups, you can still perform backups manually. Step 6 : Follow the prompts until you see the “Run Now” button. Step 7 : Click the “Run Now” button and go and have a drink. In a few minutes (or hours, depending how big your profile is), your Facebook account will clone itself onto your computer. Here are the steps to restore your Facebook account. Again, this requires Acronis True Image 2017 (Lowest Price) to be installed. Step 1 : Open Acronis True Image. 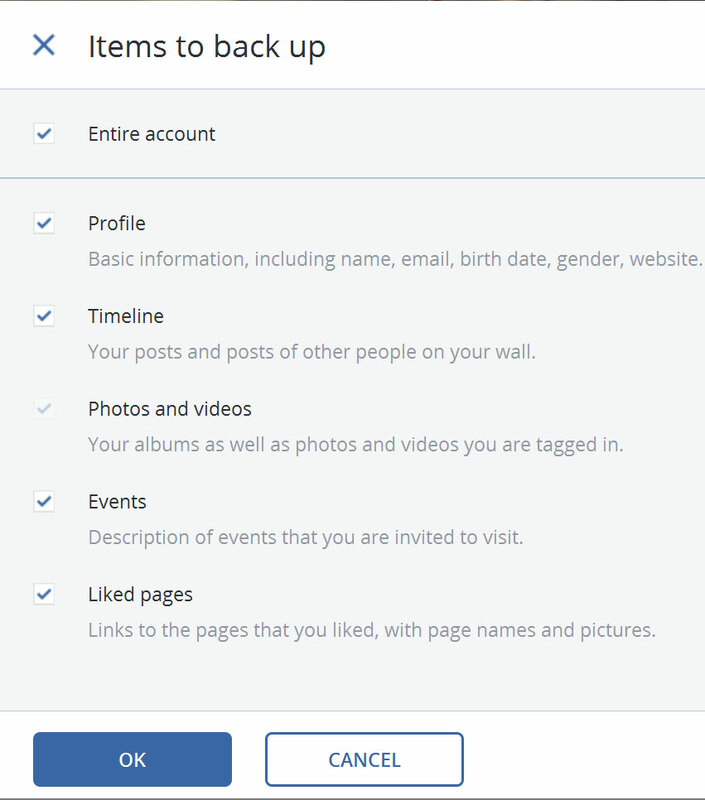 Step 2 : Locate your Facebook backup and click Recover. Alternatively, you can also browse contents of your backup and download individual photos, video, and other content. That’s it! You can choose to recover your entire Facebook account, or download only the files you need. It’s that simple. Previous : The Taiwan Excellence Pavilion 2017 Kicks Off In 1 Utama!